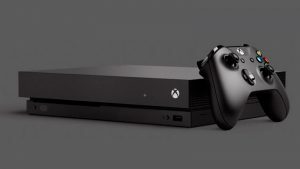 Finally, the weekend is here, and with it comes some gaming deals from local retailers, including some console, gaming and peripheral specials. Animeworx has one of the best Xbox One deals on offer this weekend. 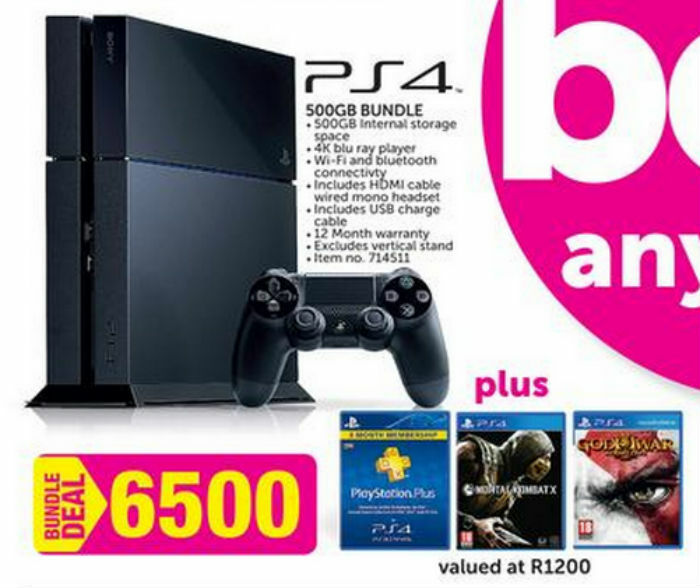 A 500GB standalone console and one controller is priced at R5,499. Looking for a standalone PS4 without all the distractions and add-ons? Orange has a black 500GB PS4 console and one DualShock 4 controller for R5,400. 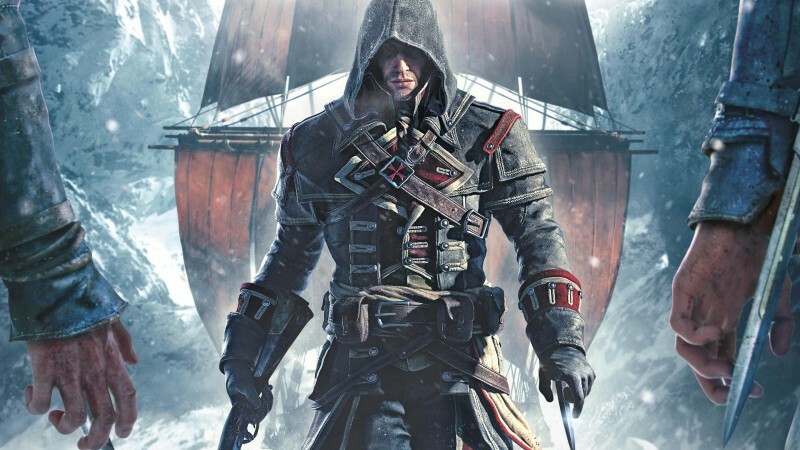 Assassin’s Creed Rogue is the unsung hero on the last-gen consoles, and this unique spin on the Assassin’s Creed franchise (throwing you into the boots of a Templar rather than an Assassin) is on special for R479 from Takealot. 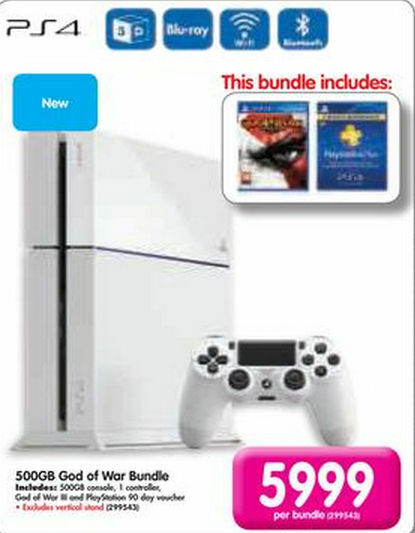 Game currently has a PS4 bundle, which includes a 500GB console, one DualShock 4 controller and two games (Mortal Kombat X and God of War 3 Remastered) all for R6,500. If you’re looking for a white PS4, Makro has the white 500GB console, one controller, God of War 3 Remastered and a 90 day PS Plus voucher for R5,999. 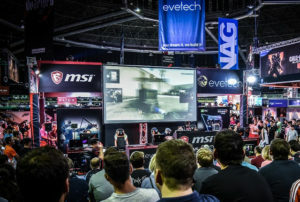 Makro currently has a number of new Xbox One and PS4 games on sale, including Assassin’s Creed Unity for R499, Far Cry 4 for R499, Call of Duty: Advanced Warfare for R599 and Batman: Arkham Knight for R699. You may in the market for a new controller and game, and Makro has the solution. 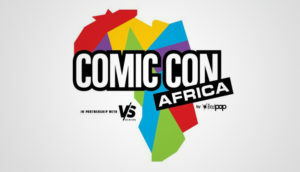 An Xbox 360 controller and one game is priced at R699. The games you can select from include Assassin’s Creed IV: Black Flag, Minecraft and Rugby 15 (although, it’s hard to recommend Rugby 15). 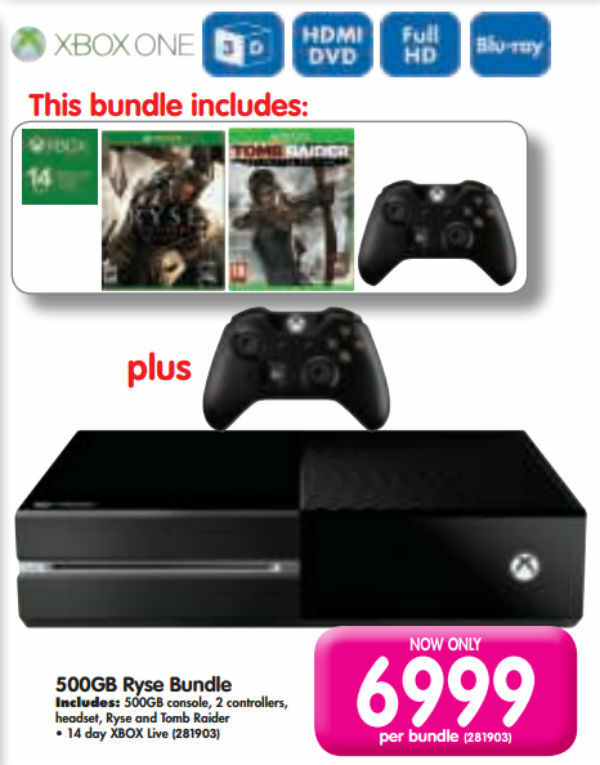 Another of Makro’s console bundle is an Xbox One package, which comes with the 500GB console, two controllers and two games (Ryse and Tomb Raider: Definitive Edition), all for R6,999. With the recent launch of Batman: Arkham Knight, Makro has priced the limited edition silver Batman-branded PS4 console and controller (along with the game, obviously) at R6,799. These things are selling out fast, so jump on it if you’re a Batman fan.